The growing region of Grande Champagne has a character of its own resulting in cognacs that satisfy enthusiastic and passionate connoisseurs. 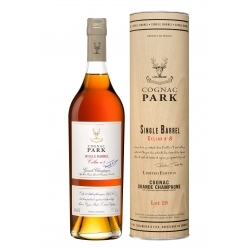 The top of the range that must lie alongside the very best of all Cognacs. 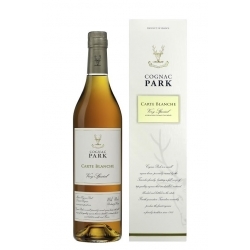 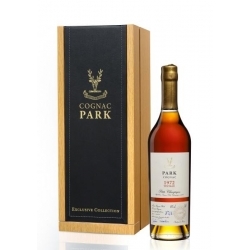 Led to excellent and superior quality in wooden casks and underlined with the distinct flavors of it rancio, this more masculine cognac emits a leathery bouquet of bitter dark chocolate, raw peanuts, and fresh white pepper. These aromas merge into a round palate wih a velvety and enduring finish. 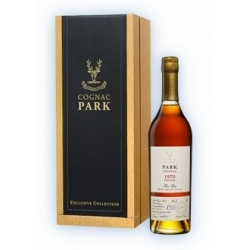 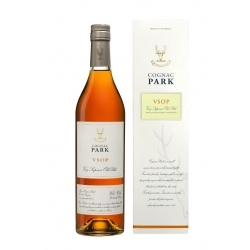 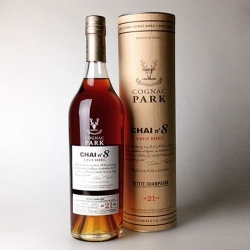 This robust cognac is undoubtedly a product of elegance and fervor.